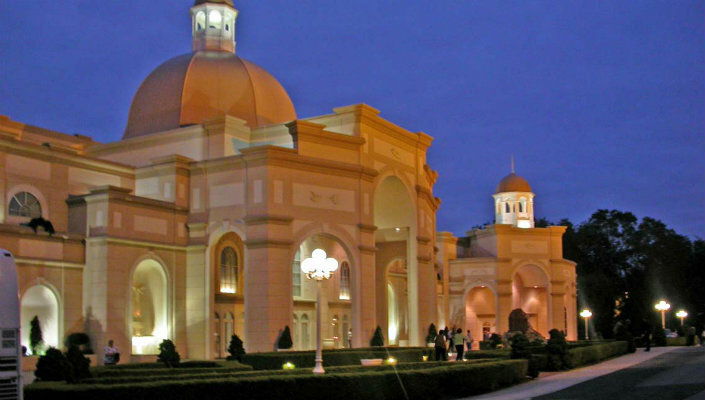 Sight & Sound is America's largest Christian theatre. They bring the Bible to life with spectacular sets, a 300 foot stage, live animals and outstanding performers. The Harvest Drive Family Inn is just 10 minutes from Sight & Sound Lancaster PA.